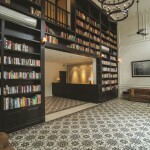 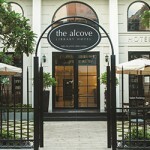 Welcome to The Alcove Library Hotel, an unrivaled boutique hotel in Ho Chi Minh City. 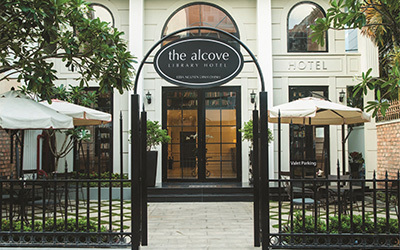 In keeping with our name, The Alcove Library Hotel offers a sanctuary of deluxe accommodations, architectural elegance and timeless style. 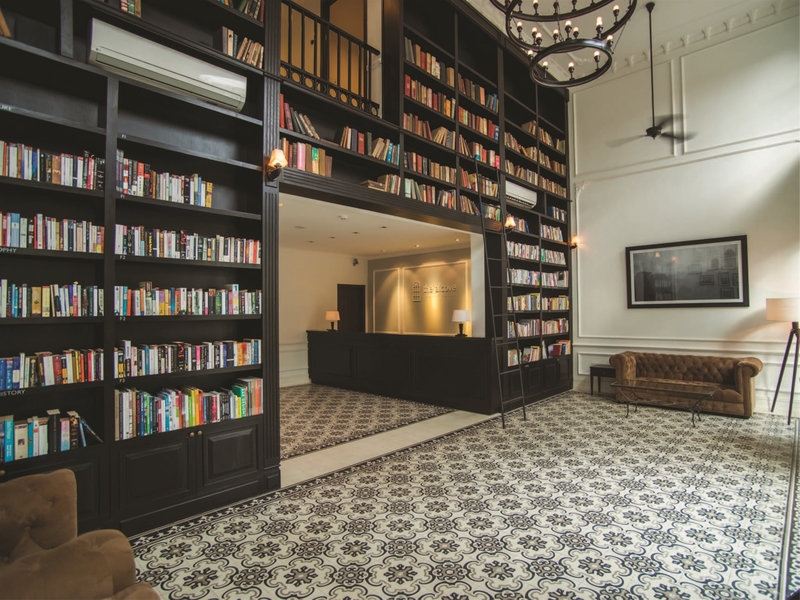 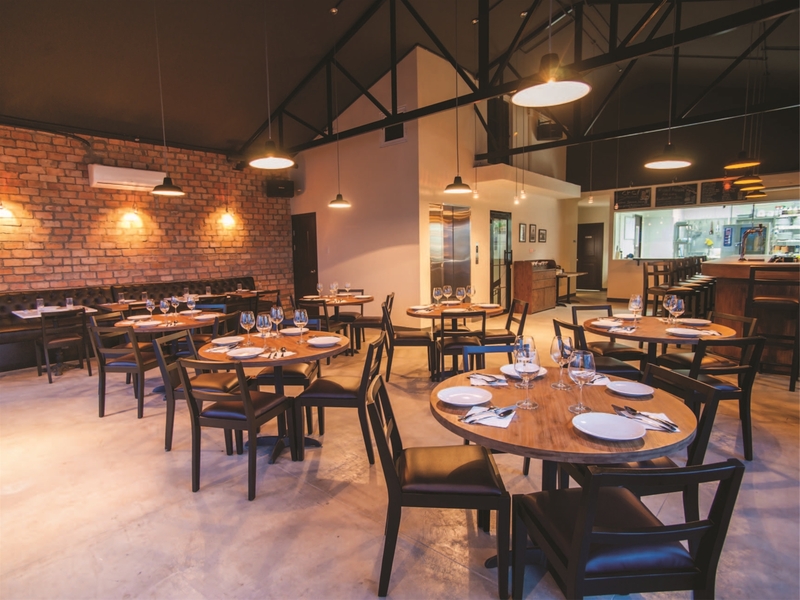 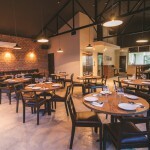 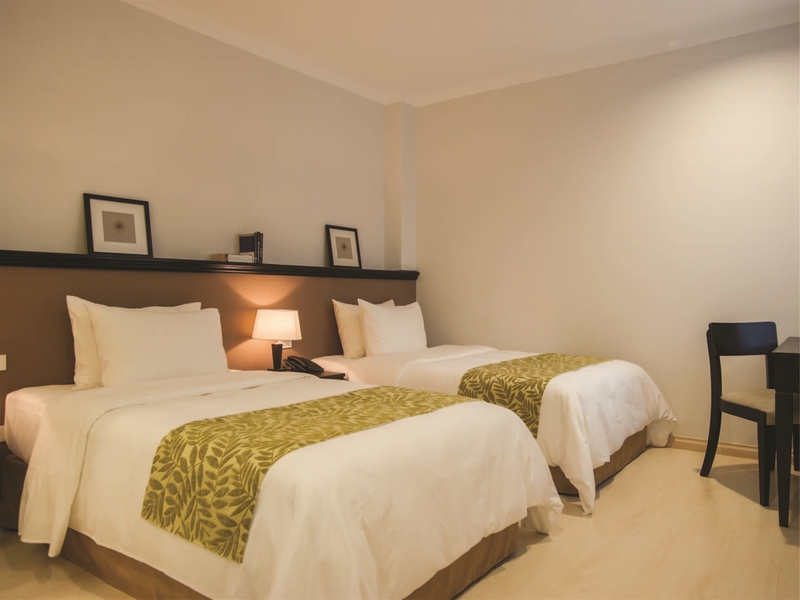 Nestled in a charming and quiet neighbourhood street, the Alcove Library Hotel also offers respite from the hustle and bustle of the city, and yet represents a perfect base from which to explore the excitement of Saigon.